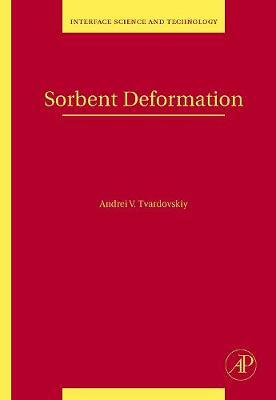 Sorbent Deformation discusses the theoretical and experimental study of the deformation of solid bodies during their ad- or absorptive interaction with gases or vapours. The book is the first monograph which deals with the problem of ad- and absorbent non-inertness, compiled from a 15-year study by the author on swelling or deformed ad- and absorptive systems. The results from the study are of practical and scientific value to engineers and scientists in the areas of physical chemistry, chemical engineering and environmental control. They could also be of interest to those looking to solve problems in such areas as forecasting, technological processing and fuel drying stimulation.